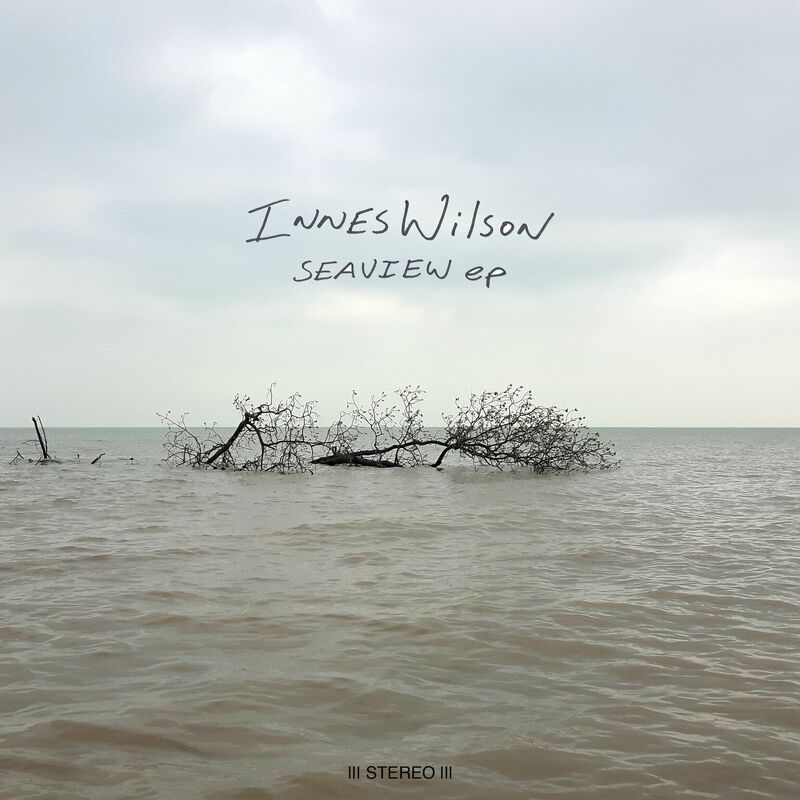 Innes Wilson’s Seaview EP was made a reality while touring the east coast in April 2018, with the help of two of Canada’s most dedicated indie bands WHOOP-Szo and Construction & Destruction. The songs took their shape during recording sessions at The Quarantine, Construction & Destruction’s living room studio in the beautiful coast side hamlet of Port Greville N.S., overlooking the Bay of Fundy. Working closely with the members of WHOOP-Szo, simple folk tunes grew into powerful grunge pop tracks – styled after the early nineties sounds that Innes has always been a purveyor of. The music is reminiscent of the early years of Innes Wilson’s career, but strengthened by many more years of songwriting and by a backline from touring veterans. 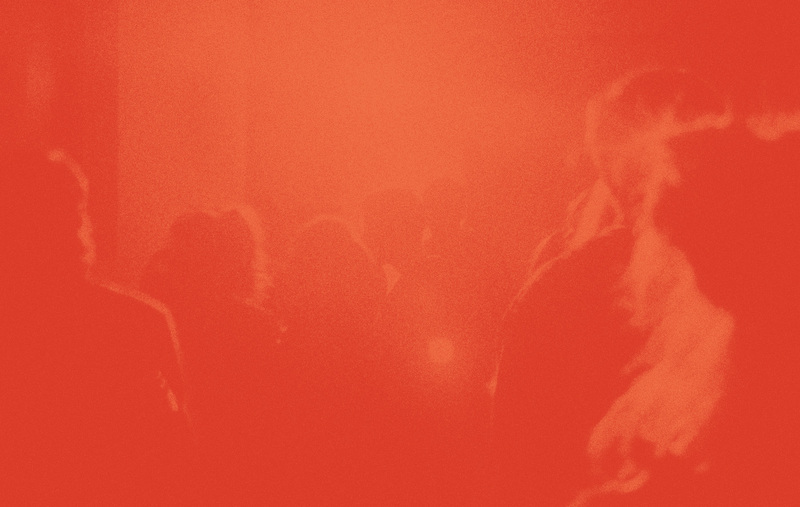 Seaview EP is raw and genuine. The four tracks travel with Innes as he navigates his life, with nature guiding his thoughts helping him express his journey of heartache and joy. Originally from Vancouver, BC Innes Wilson is a Guelph, Ontario musician and has been writing and performing since 1999. After a six year hiatus, Innes recently returned to music with a renewed passion and creativeness – releasing three new records in two years’ time. His last two albums, Bedford Hills and Northumberland Slums have charted at numerous Canadian college/community radio stations, with Northumberland Slums reaching #1 on !earshot’s National Folk Chart. 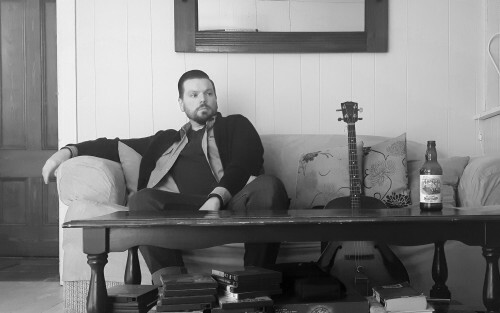 Innes has performed across the country in various bands and opening for some of Canada’s most-loved indie artists like: The Sadies, Julie Doiron, By Divine Right, Sunparlour Players, Grimes, Hooded Fang, Timber Timbre, The Barmitzsvah Brothers, Walrus, and Shotgun Jimmie. He has also played at major music series and festivals including Halifax Pop Explosion, NXNE, Kazoo!, Wavelength, Quality Block Party, and Flourish Festival. 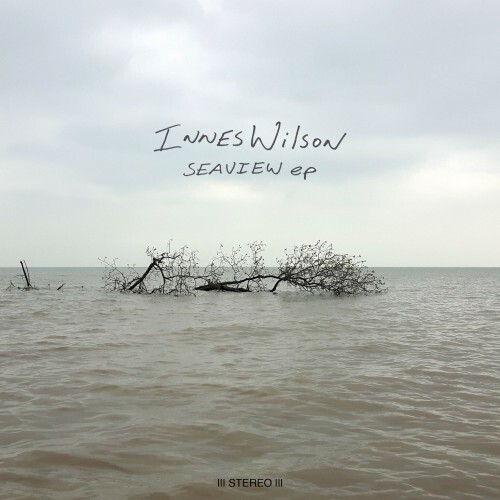 Read Canadian Beats’ review of ‘Seaview,’ Innes Wilson’s new EP!